Florida living at it's finest! Do not miss out on this stunning 2 bedroom 2 bathroom condo in the lovely waterfront community of Mariner's Way. A true boaters paradise featuring a private deeded boat slip. 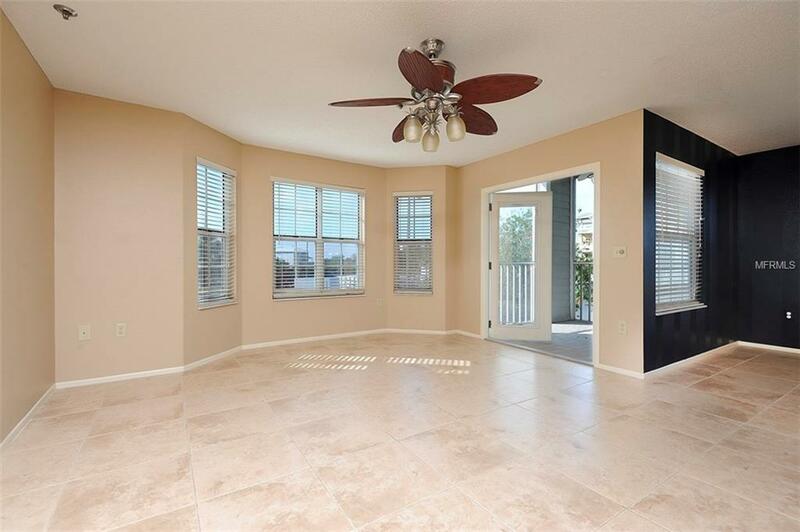 This open floor plan provides an abundance of natural light all throughout the home. The kitchen has been updated with granite and a breakfast bar. 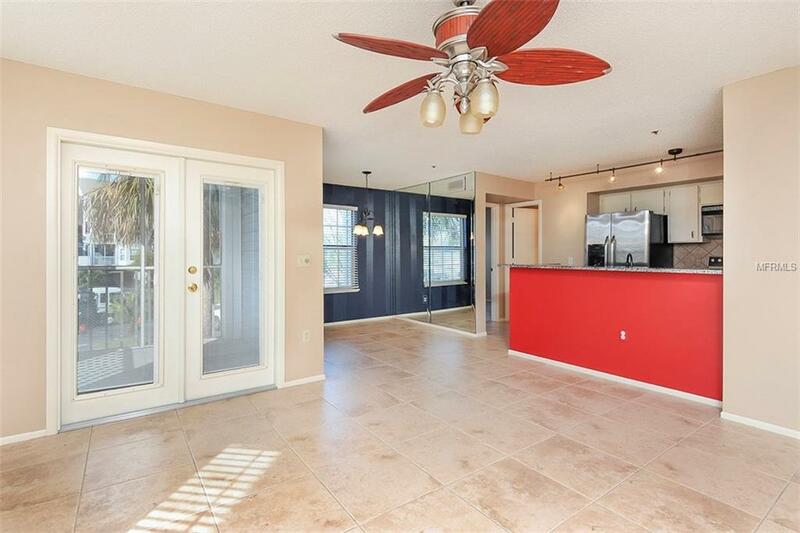 On one side of the condo you will find the oversized master bedroom with brand new carpet, walk in closet and master bath with an updated walk in shower. 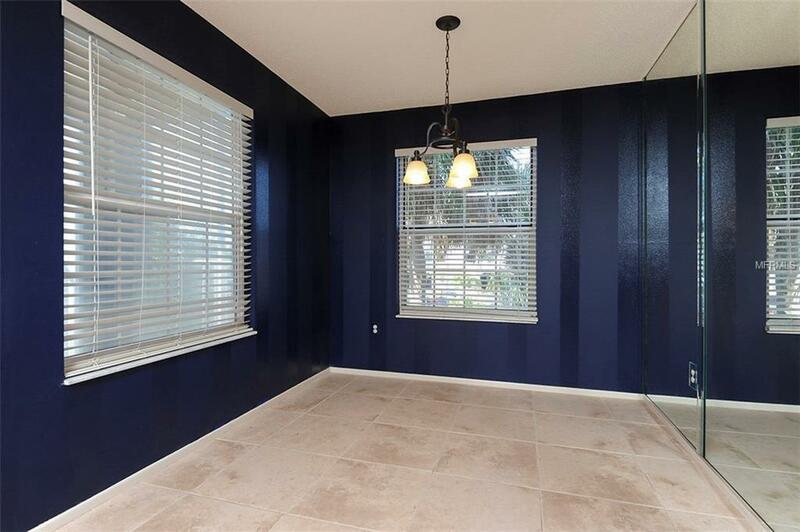 Moving to the other side of the home you will find the second bedroom complete with brand new carpet and ample closet space. The second bathroom is located adjacent to the second bedroom for convenience. Bring your boat! 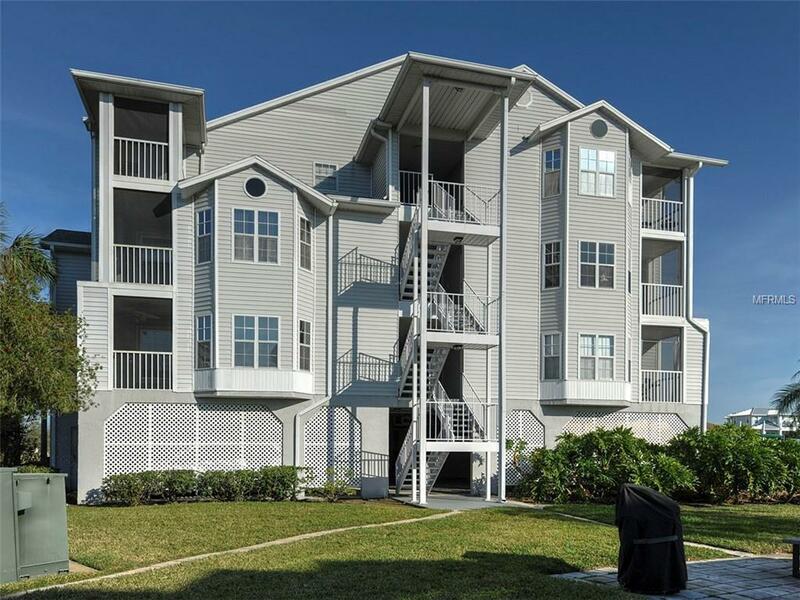 This condo includes an assigned boat slip, access "The Beach", Kayaks and many more outdoor activities. The condo also includes a locked storage closet located outside the front door and a personal covered parking space. Access to the Gulf Harbors Club House which includes: heated pools, spa, tennis courts and more! Entire community having new windows installed and siding updated as well. $16,000 assessment paid in full by seller. This won't last long, call for a private showing today. Additional Lease Restrictions Call Condo Assoc. To Confirm.